Wades favorite sport is stock car racing; in 1976 he built his first stock car, #81 and raced at Freetown Race track. He won the award for Most Enthusiastic Driver of the Year. He raced in the Dukes Division at Raceway Park in Oyster Bed, the old dirt track for three years and had lots of wins and plenty of fans. He finished second, third, and first in the points. In 1988 he moved to the modified division, where he won three championships. 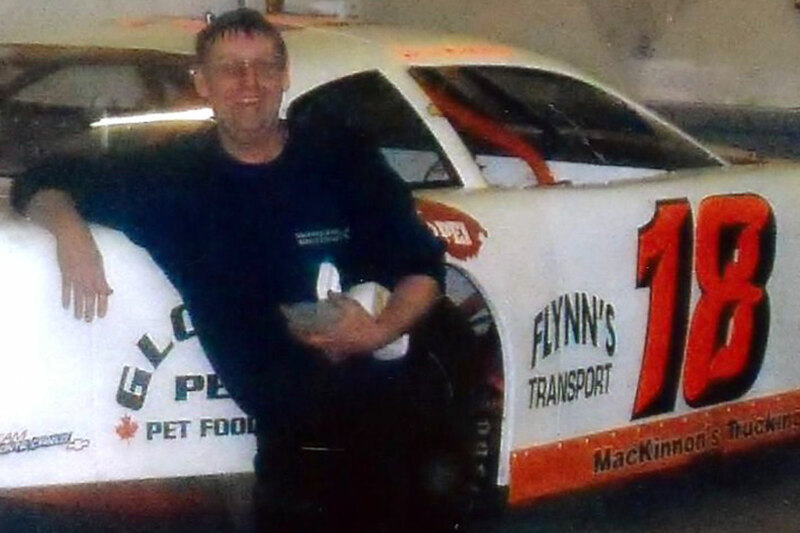 In 2004 he raced one year for Bill Kenney and Gary Ford. In 2006 Wade and his brothers built a pro stock to run the Maritime Tour. 2010 was his biggest thrill when he got to race Darren in a pro stock at Oyster Bed Speedway, the two cars were painted the same, one numbered 81 the other 18.